This blog will show how a simple Java application can talk to a database using service discovery in Kubernetes. Service Discovery with Java and Database application in DC/OS explains why service discovery is an important aspect for a multi-container application. That blog also explained how this can be done for DC/OS. Let’s see how this can be accomplished in Kubernetes with a single instance of application server and database server. This blog will use WildFly for application server and Couchbase for database. Minikube is the easiest way to start a one-node Kubernetes cluster in a VM on your laptop. The binary needs to be downloaded first and then installed. Complete installation instructions are available at github.com/kubernetes/minikube. minikube start Starting local Kubernetes cluster... Starting VM... Downloading Minikube ISO 88.71 MB / 88.71 MB [==============================================] 100.00% 0s SSH-ing files into VM... Setting up certs... Starting cluster components... Connecting to cluster... Setting up kubeconfig... Kubectl is now configured to use the cluster. Kubernetes master is running at https://192.168.99.100:8443 KubeDNS is running at https://192.168.99.100:8443/api/v1/proxy/namespaces/kube-system/services/kube-dns kubernetes-dashboard is running at https://192.168.99.100:8443/api/v1/proxy/namespaces/kube-system/services/kubernetes-dashboard To further debug and diagnose cluster problems, use 'kubectl cluster-info dump'. 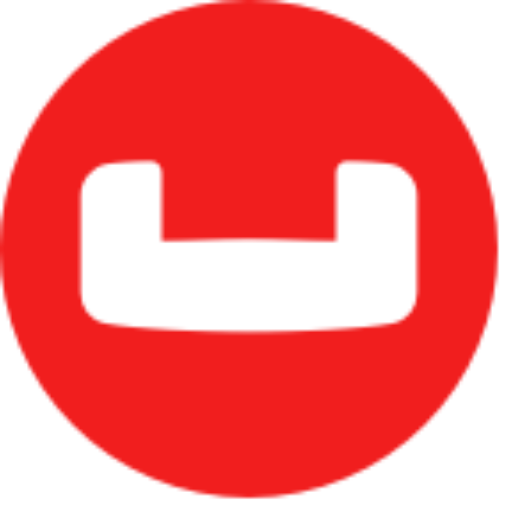 The key part is where the value of the COUCHBASE_URI environment variable is name of the Couchbase service. This allows the application deployed in WildFly to dynamically discovery the service and communicate with the database. arungupta/couchbase:travel Docker image is created using github.com/arun-gupta/couchbase-javaee/blob/master/couchbase/Dockerfile. arungupta/wildfly-couchbase-javaee:travel Docker image is created using github.com/arun-gupta/couchbase-javaee/blob/master/Dockerfile. Java EE application waits for database initialization to be complete before it starts querying the database. This can be seen at github.com/arun-gupta/couchbase-javaee/blob/master/src/main/java/org/couchbase/sample/javaee/Database.java#L25. 06:32:12,369 INFO [stdout] (ServerService Thread Pool -- 65) Bucket found! Now, new pods may be added as part of Couchbase service by scaling the replica set. Existing pods may be terminated or get rescheduled. But the Java EE application will continue to access the database service using the logical name. This blog showed how a simple Java application can talk to a database using service discovery in Kubernetes. Arun Gupta is the vice president of developer advocacy at Couchbase. He has built and led developer communities for 10+ years at Sun, Oracle, and Red Hat. He has deep expertise in leading cross-functional teams to develop and execute strategy, planning and execution of content, marketing campaigns, and programs. Prior to that he led engineering teams at Sun and is a founding member of the Java EE team.Gupta has authored more than 2,000 blog posts on technology. He has extensive speaking experience in more than 40 countries on myriad topics and is a JavaOne Rock Star for three years in a row. Gupta also founded the Devoxx4Kids chapter in the US and continues to promote technology education among children. An author of several books on technology, an avid runner, a globe trotter, a Java Champion, a JUG leader, NetBeans Dream Team member, and a Docker Captain, he is easily accessible at @arungupta.